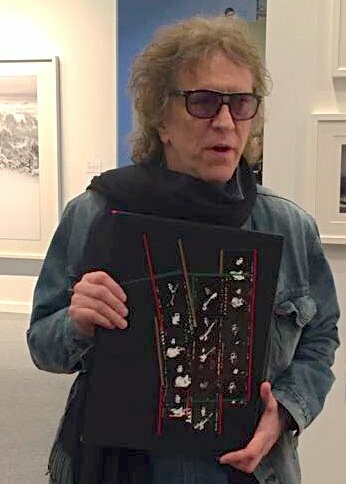 On Thursday 30th March legendary rock photographer, Mick Rock, joined the Genesis stand at The Photography Show hosted by AIPAD to talk about his and the late Lou Reed's book, Transformer. 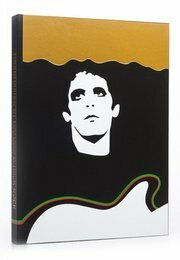 Mick talked about his longstanding friendship with Lou Reed and their collaboration on the Genesis book, and also signed book plates for subscribers of the limited edition. The Photography Show is on until Sunday 2nd April at Pier 94 in New York. On Friday at 3pm Genesis will welcome fashion photographer Josh Olins to booth 75 for a signing event for Vogue �Voice of a Century. To find out more about Transformer, click here.